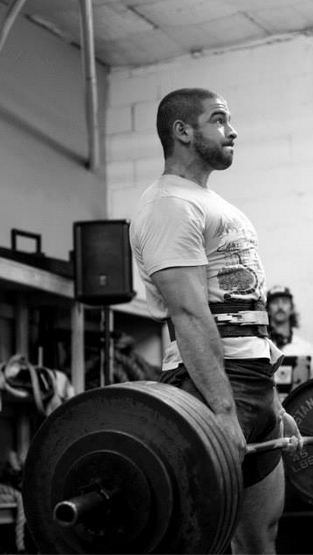 Stephen Moore is a certified personal trainer, powerlifting, and strength and conditioning coach. He was recruited to lift for the Louisiana Tech Iron Dawg Powerlifting team in Ruston Louisiana.There he competed for two years at the national level and studied kinesiology under Dr. David Szymanski (NSCA Vice President). Stephen now trains out of Hyde Park Gym and offers one on one, pairs, and small group training for powerlifting, strength and conditioning, and general fitness and weight loss.